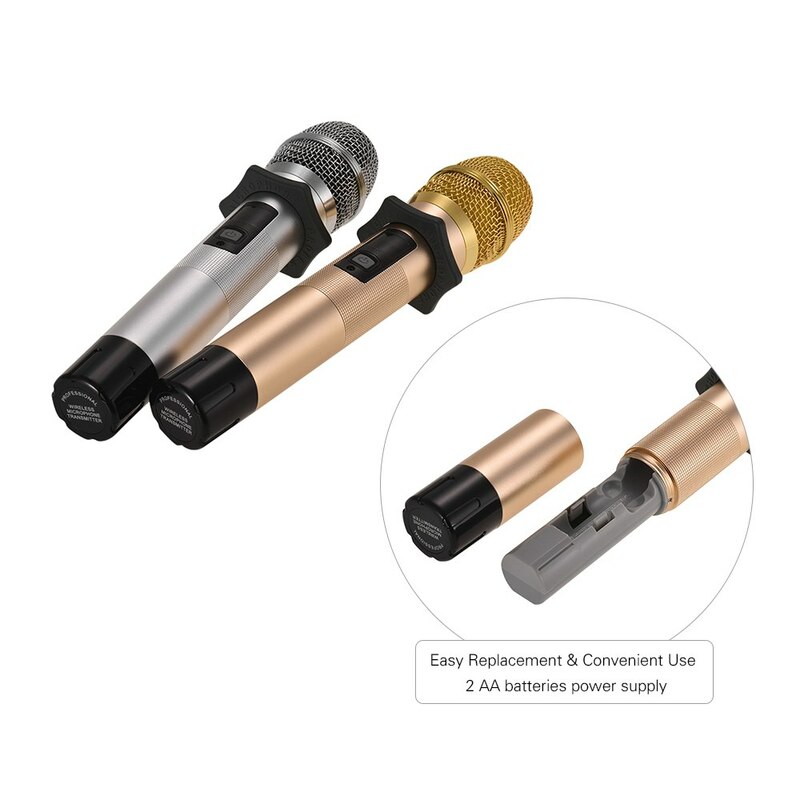 Crisp and loud -- this handheld microphone set clearly amplifies sound without any static or buzzing. 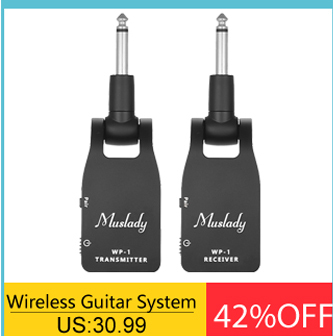 Two modes to connect to background music -- BT type and Line-in type. 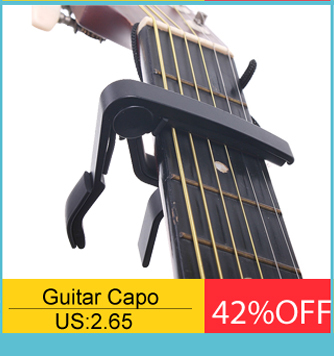 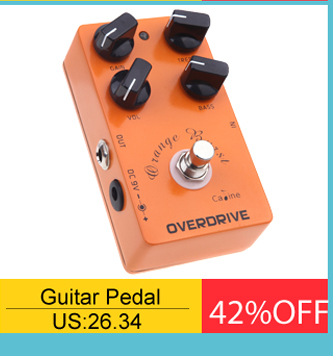 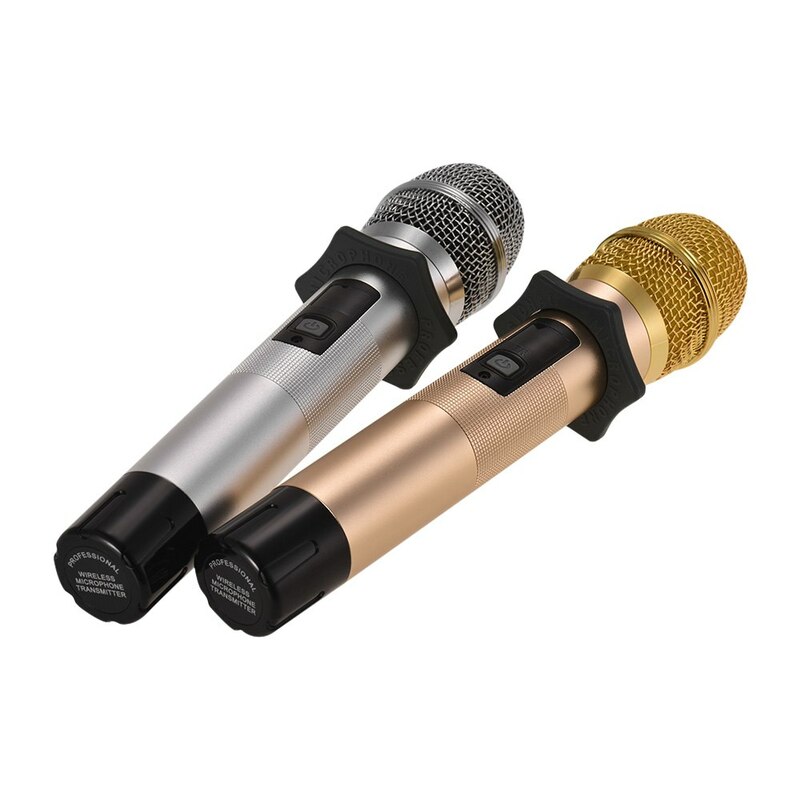 Microphone\'s volume and reverberation can be adjusted by knobs on the receiver box. 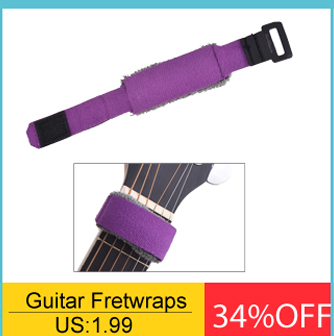 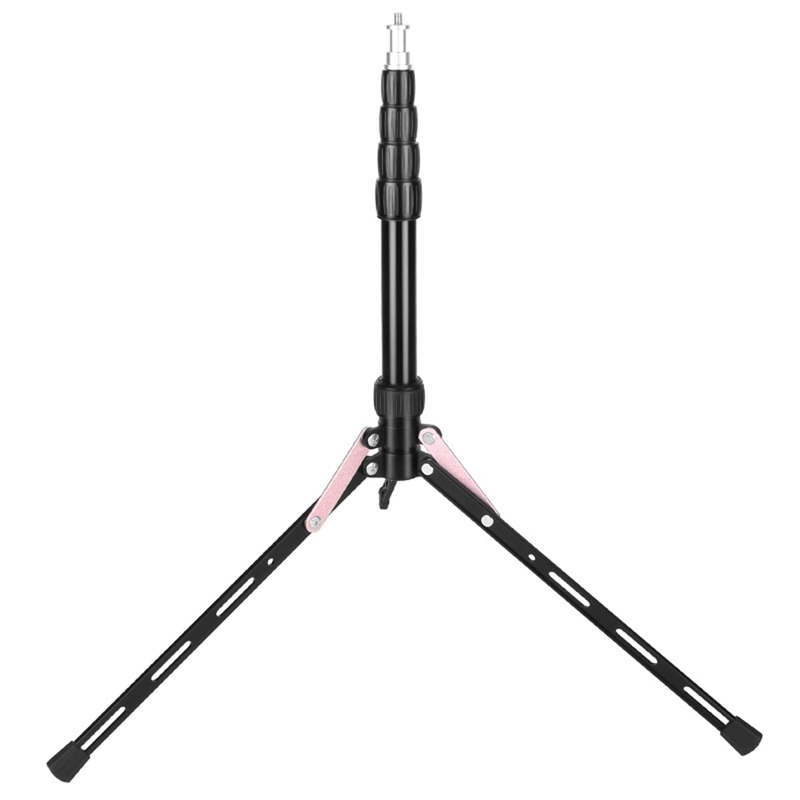 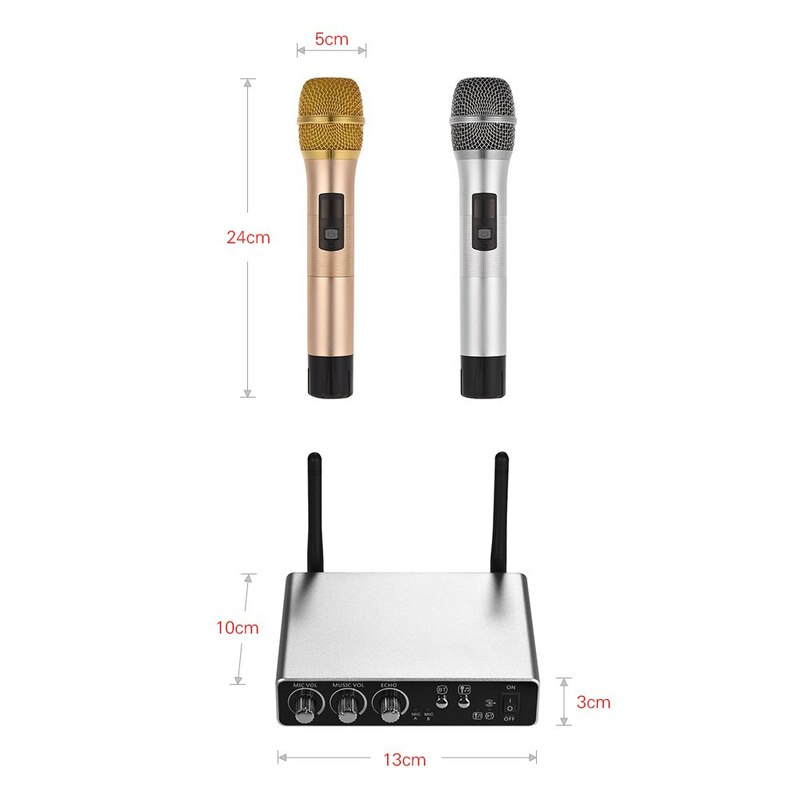 Microphone adopts UHF band, working distance is more than 15 meters, suitable for outdoor use. 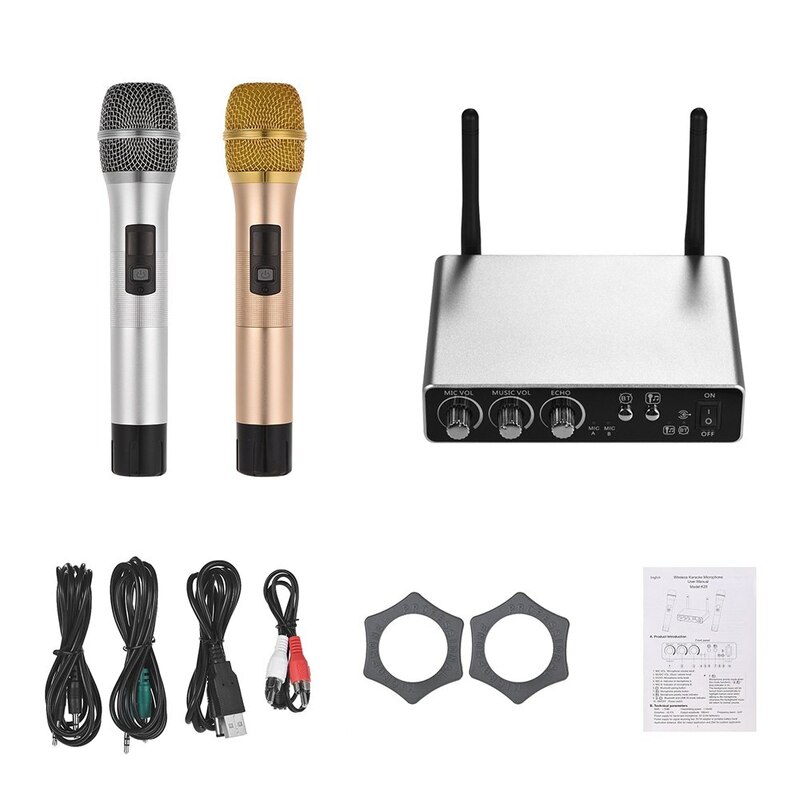 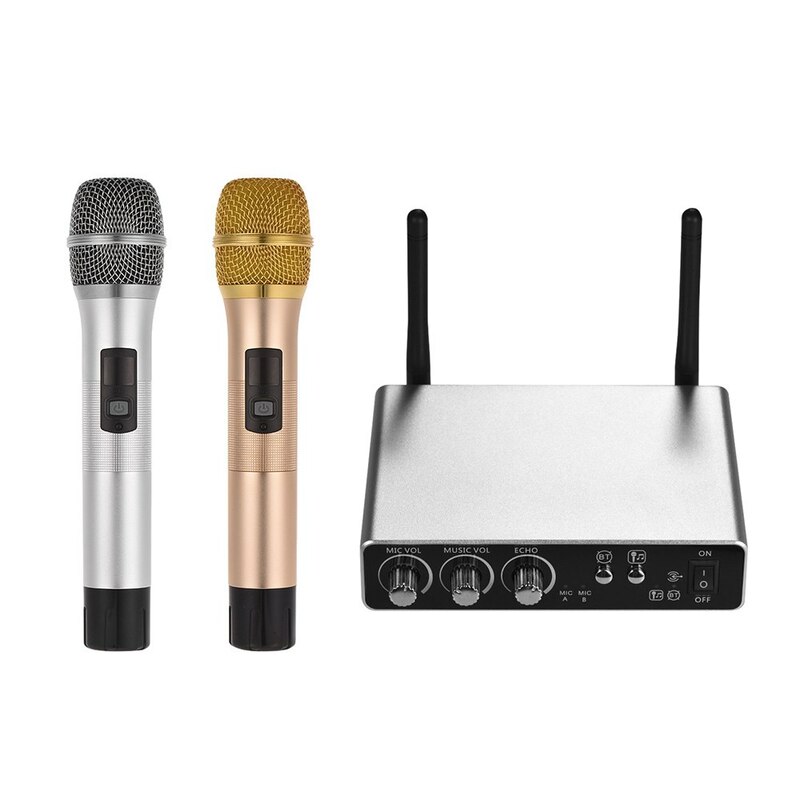 The handheld microphone and receiver box are made of aluminium alloy in compact design and upscale appearance, widely applies for conference, lecture, home entertainment, etc. 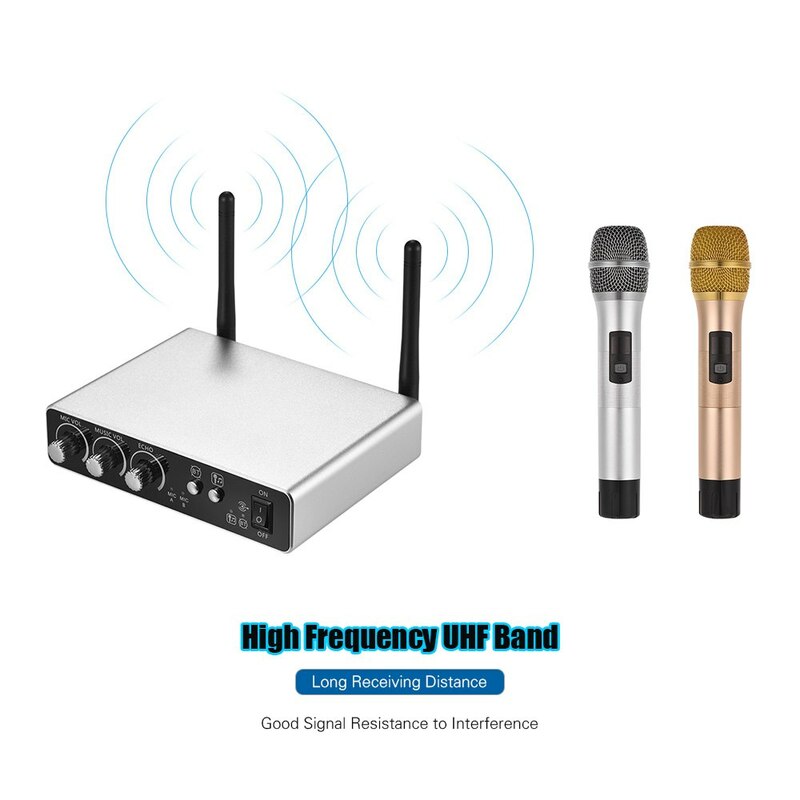 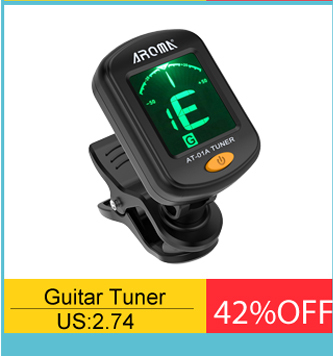 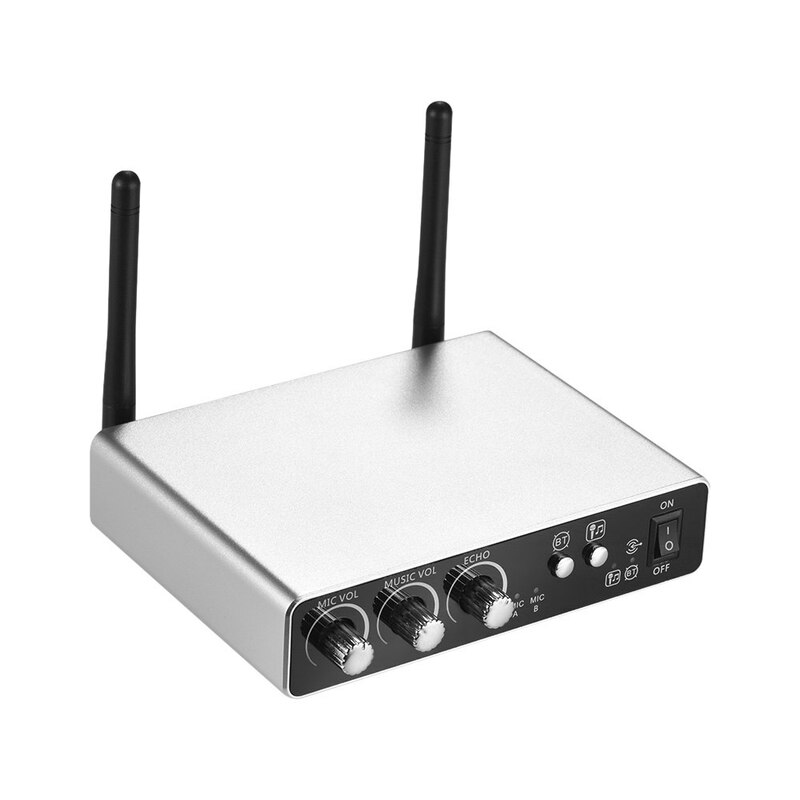 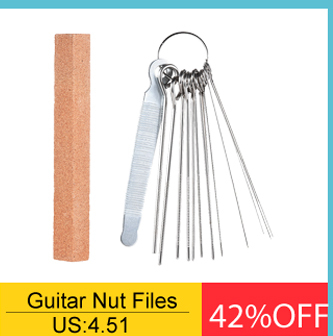 Support professional microphone frequency conversion operation ( 25 channels are optional) whenever and wherever possible to avoid interference signals. 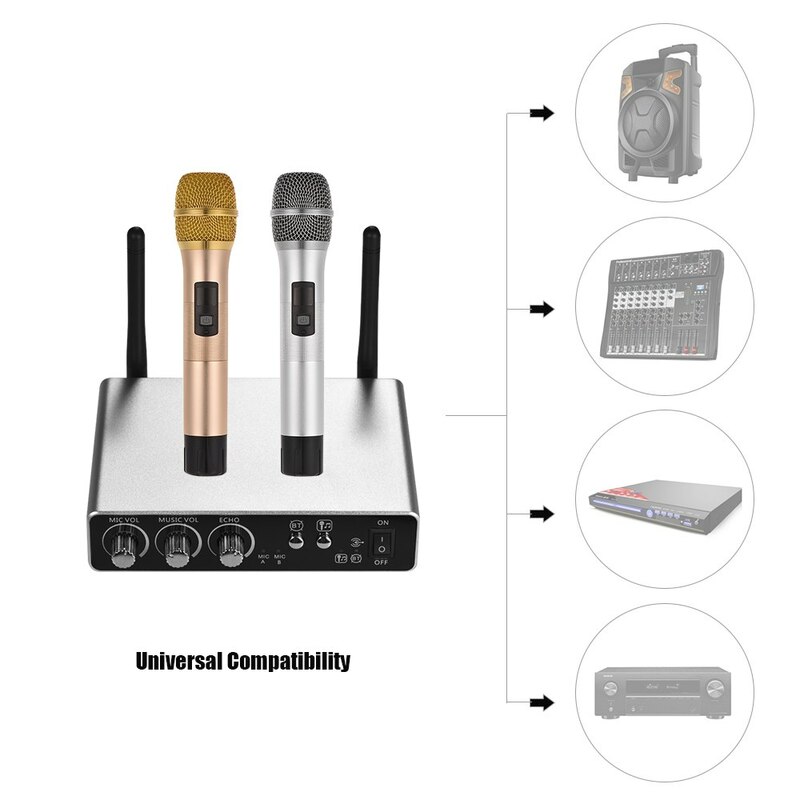 Microphone priority function -- the background music will be turned down automatically to highlight human voice when talking to the microphone.